Environmental Footprint, Flexible Packaging, Flexible Packaging Assoc. Below find several specific examples from case studies comparing every day products using flexible packaging versus other types of packaging. See the difference in environmental impact across the entire life cycle: greenhouse gas emissions (carbon impact), fossil fuel usage, water usage, product-to-package ratio, as well as material to landfill. Click to review more complete Life Cycle Assessment case studies. Flexible packaging has further benefits during manufacturing, since it often ships flat or in rolls instead of fully formed and empty like bottles or cans. 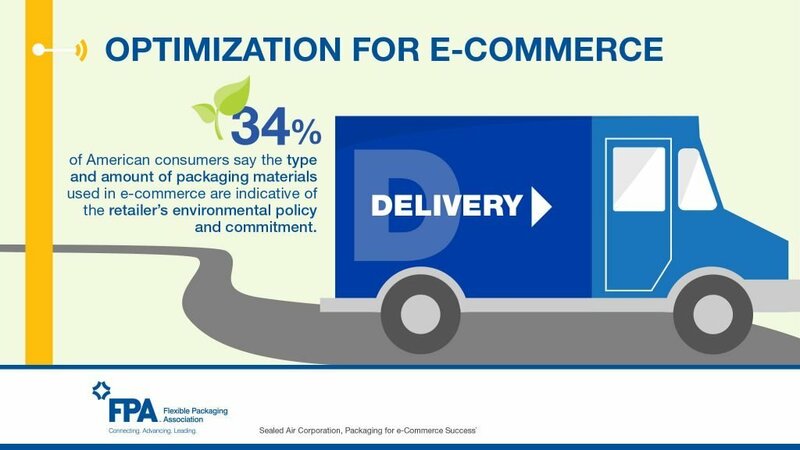 This can mean 15-25 fewer trucks to ship the same amount of packaging! The process to form glass, rigid plastic, and aluminum require large amounts of heat, which drives high fossil fuel consumption, water use and, in turn, far greater greenhouse gas emissions. Even though some materials like glass and steel are recycled at higher rates than flexible packaging, they are so bulky that they are still responsible for sending more package material to landfills than flexibles.